Apple's Mac OS X Snow Leopard 10.6 officially launched today, though to much shorter lines than previous launches. 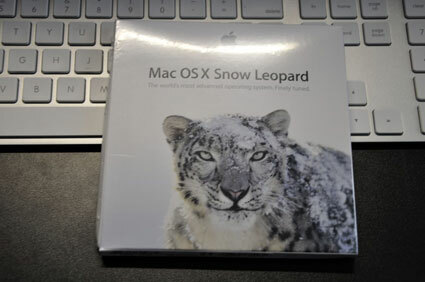 Snow Leopard reviews started appearing a couple of days ago and most found it to be a worthy upgrade especially for the $30 upgrade price. Apple also provides a detailed list of changes found in Snow Leopard. More discussion and support can be found in our forums. Snow Leopard is available online through our affiliate partner Amazon.